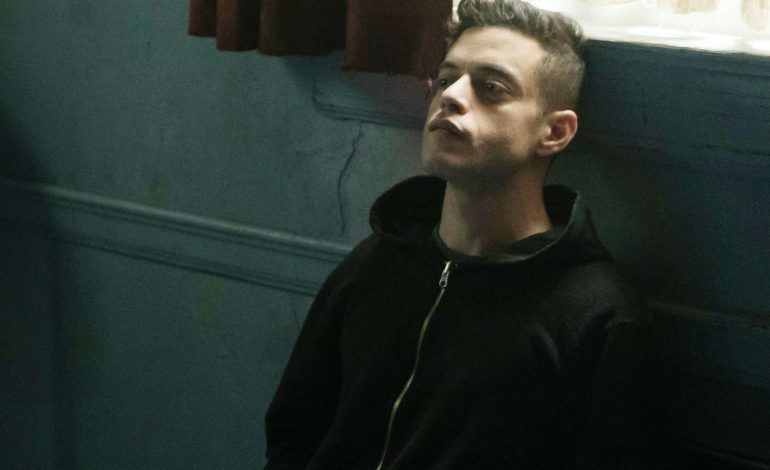 USA Network has announced that season four will be the last for the critically acclaimed series Mr Robot. Both USA and Sam Esmail (creator of the series) have decided to finish things off with one more twelve episode season. It was also revealed that production for the last season will start during this upcoming winter in New York and that the season will air in 2019. During the first season of the series it earned two Golden Globes. One was for best drama series and the other was best co-star, which was Christian Slater (he plays as Mr. Robot). Slater was nominated for a total o three Golden Globes for his role in the series. The series also received an Emmy that season for star Rami Malek. He was nominated for a total of two Golden Globes for best actor in a limited series. The series has been nominated for 13 Emmy. This includes the most recent set of nominations for the upcoming 2019 Emmys. The overarching plot of the series is that it follows Elliot Alderson (Malek), who is a cyber security engineer. He become involved with a underground hack group and was recruited by their leader (Slater). The series also co-stars: Portia Doubleday, Carly Chaikin, Martin Wallström, Grace Gummer, Michael Cristofer, and Stephanie Corneliussen. Mr. Robot becomes the latest series that is facing its end. Within the last eight months Damnation, Falling Water, Colony, and Shooter have also announced their end with the network. The final season will be released in 2019.